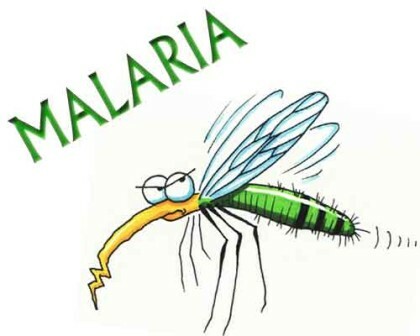 Colombo: In a remarkable public health achievement, Sri Lanka has been certified as malaria free island country by World Health Organisation (WHO). “Sri Lanka’s achievement is truly remarkable. In the mid-20th century it was among the most malaria-affected countries, but now it is malaria-free. This is testament to the courage and vision of its leaders, and signifies the great leaps that can be made when targeted action is taken. It also demonstrates the importance of grass-roots community engagement and a whole-of-society approach when it comes to making dramatic public health gains,” WHO Regional Director, Dr. Poonam Khetrapal Singh, said here. Sri Lanka’s road to eliminating the mosquitoes was tough, and demanded well-calibrated, responsive policies.